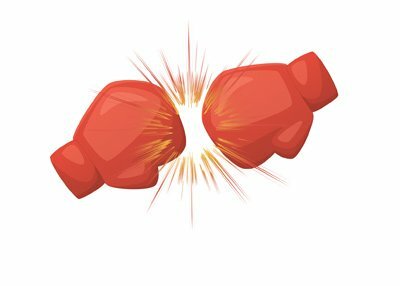 For boxing purists, the upcoming fight between Gennady "GGG" Golovkin and Saul "Canelo" Alvarez is the true fight of the year, and not the recently concluded bout between Conor McGregor and Floyd Mayweather. Golovkin and Alvarez are two of the absolute top fighters in the world and GGG vs Alvarez is as close to a superfight as you are going to get. 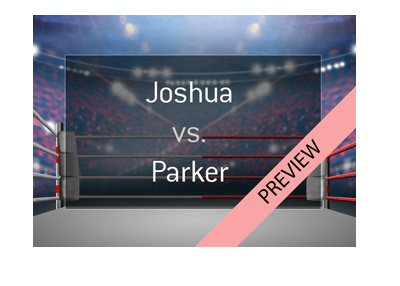 It won't do the numbers that McGregor vs Mayweather will do (not even close), though for boxing purists, this fight will be like Christmas morning. Golovkin has a perfect record of 37-0-0 and is widely considered to be the second best active fighter in the world behind Floyd Mayweather. There was hope that Golovkin and Mayweather might eventually step into the ring, though Mayweather has signalled his intention to retire after the McGregor fight. Golovkin has tremendous knockout power and has knocked out the likes of Kell Brook, David Lemieux and Daniel Geale. There is a real possibility that Golovkin knocks out Alvarez on September 16th. Canelo, on the other hand, is 49-1-1, with his only loss coming against Floyd Mayweather. Canelo has rebounded strongly since that loss, as he has compiled a seven fight winning streak with wins over Amir Khan, Miguel Cotto and Erislandy Lara. There is no doubt that Canelo is going to give GGG absolutely everything that he can handle in this fight. As you can see, the fight is projected to be very close, with Golovkin getting the slight edge. According to the bookmakers, the likeliest outcome of the fight is a Golovkin knockout, TKO or DQ (5/4) followed by a Canelo decision (2/1). 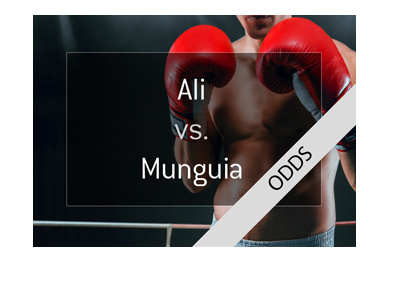 Canelo via knockout is getting very long odds, as that is currently trading at 9/1. 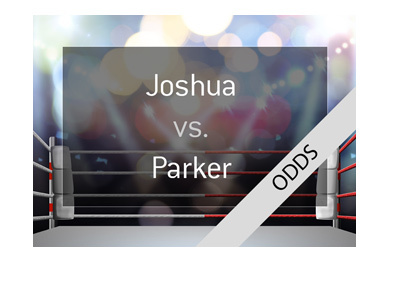 The bookmakers are largely expecting this fight will go the distance, as the over/under line for rounds is set at 9.5, with the Over currently trading at 4/9. Both men are tremendous fighters, and this fight could easily spawn two or three more tilts between the two men. In the end, take Golovkin and his remarkable power at 4/7.